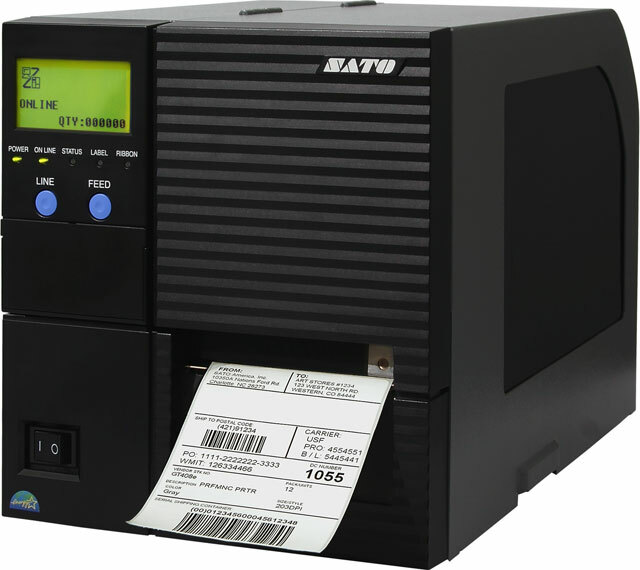 The Fastest Thermal Barcode Printer in its Class! 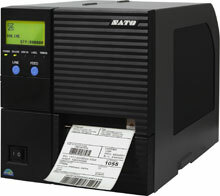 EWS2GT408	 SATO Service Contract - 2 year, GT408E Extended Warranty without Printhead Coverage. The SATO WGT4082A1 is also known as SAT-WGT4082A1	.